Sounding off. 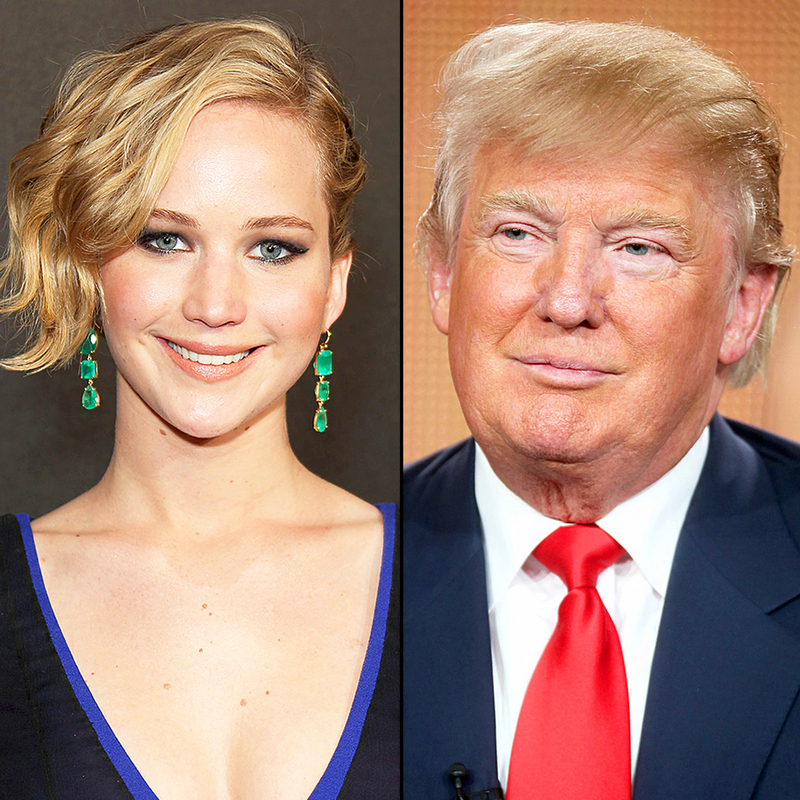 Jennifer Lawrence wrote a passionate op-ed for Vice’s Broadly about Donald Trump’s shocking defeat over Hillary Clinton in Tuesday’s presidential election. In the piece, the 26-year-old actress said that she believes America’s sexist attitude toward women is partially to blame for the ex-Celebrity Apprentice host’s impending takeover of the Oval Office. The Hunger Games star — a vocal Clinton supporter who once described this year’s election as “the end of the world” — went on to say that she is choosing to be positive despite Trump’s victory. After encouraging readers to love one another and to protect the environment, Lawrence urged female fans to remain optimistic during Trump’s presidency. She then shared a second message of hope, telling readers that Clinton’s persistence should inspire them to be the best versions of themselves.